A Quiet Place is directed by John Krasinski and stars him alongside Emily Blunt. The horror/thriller is set in a universe where monsters roam around the area and if anyone makes a sound, the monsters will hear it and kill them. I absolutely love this film. Never have I experienced a film that made the audience shut up. You could tell that people were scared to even grab a bit of popcorn! 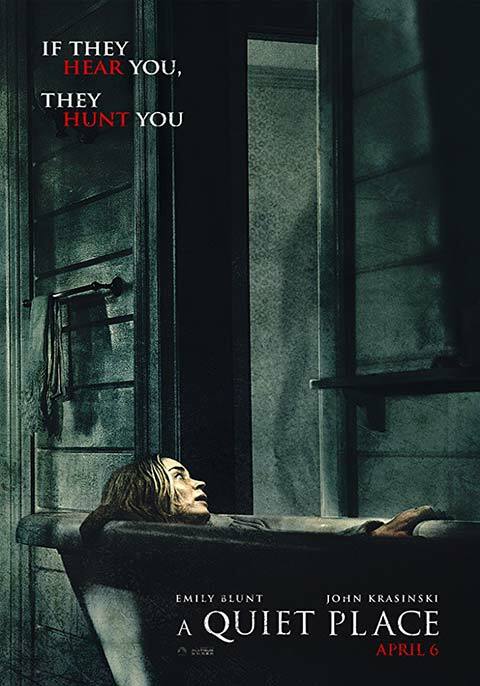 This film challenges the audience to see if they could survive the "quiet place", and makes us appreciate how difficult it is to be in that situation. The cast are absolutely superb. I love the child actors in particular. Not only are they good for their age, but I have a major appreciation for Millicent, who is actually deaf in real life. Watching Krasinski in interviews, he expressed the importance of casting a deaf person in that role, and it is so lovely to see. It adds a real layer to the film to go between the noise that can be heard by everyone else, and her perspective of being deaf, and it was so touching to see that reflected in a big Hollywood film. It was also clever of Krasinski to cast himself and his wife as the mother and father roles. This film deals with family and it is really touching to see that reflected well throughout. The bond between Krasinski and Blunt works brilliantly because of their love for each other, and that just makes the film seem more real. I loved the horror aspects of this film as well. i am a huge horror fan, so to take away sound and leave people tense when one noise happens is fantastic. 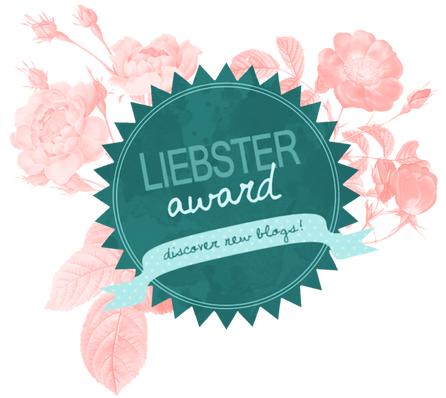 It could be a bad trope, but for this story it works well. There is one scene in particular with a nail that might be the tensest scene I have seen in a very long time! I have people tell me that they want to see this film but are scared of people in the cinema ruining it. Yes, that is a price to pay. But it is so worth seeing in cinemas. This film will pick out those who are annoying cinema goers and shush them up. My cinema screening was pretty full, and had teenagers in and still for majority of the film it was silent. The best time to go now will be during the week if possible, as school kids will be unable to take time off to go. So please, go see this film. 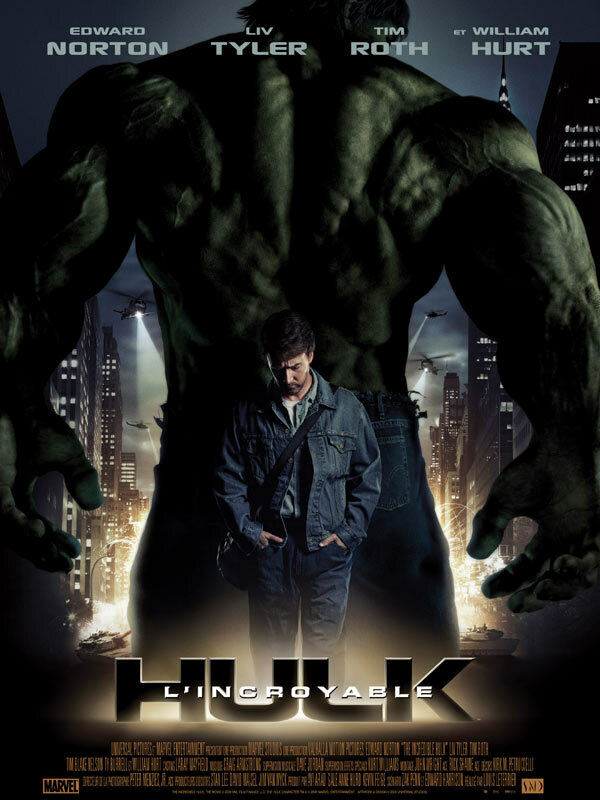 The Incredible Hulk is directed by Louis Leterrier and stars Edward Norton as Bruce Banner, a scientist that is trying to find an antidote for the rage that he experiences. This was the one Marvel film that I was not too bothered about seeing, given that it is a different person that plays the Hulk now. This film is insignificant to the MCU in general, and yet I am really glad that I got around to seeing this film before Infinity War. It is interesting to see how Norton plays Bruce Banner. I think Ruffalo is the better Banner, but that could be to do with the communication and interactions with the rest of the Avengers. I have never been that big on Ruffalo's Hulk though, as he never truly felt like a threat or a big player in the team. That is something that Norton does very well. you feel lives are truly at stake when you watch Norton turning into the Hulk and being manipulated by the military. This I would say is still the weakest film in the MCU. I didn't fully connect with any character outside of Banner, andI felt it was a generic story. It didn't feel special or connected to the Hulk. It would have been interesting to see how Norton would have connected with the other Avengers, but I guess we will never find out. 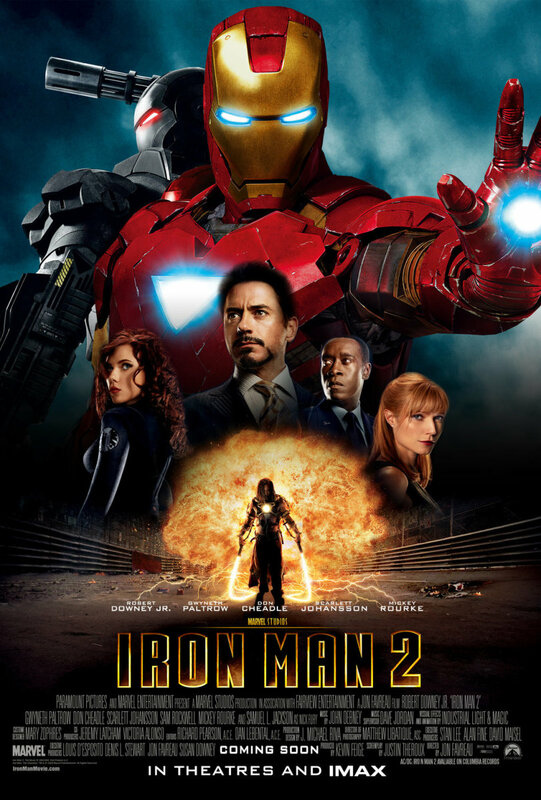 Having watched Iron Man last week, it was now time to watch Iron Man 2. I remembered almost nothing of this film, so when certain characters and actors turned up it was a nice surprise. I forgot that this was the first cameo for Black Widow. Johannson is a fantastic actress and is perfectly cast as Black Widow, and she is still deserving of her own film. I also loved the villains of this film, particularly the character played by Sam Rockwell. After Three Billboards, I have been meaning to check out more films from him. Seeing him in the MCU was definitely a nice surprise, and he is great no matter what his role is. Tony Stark also has great development in this film, as he starts to develop a true relationship with Pepper Potts. I have heard people say that this is the worst film in the Iron Man trilogy. I honestly preferred this to the first Iron Man film, and if I remember right the next one just gets even better. I feel like this is the film series that will grow on me the more I watch it. Thor is one of my favourite superheroes in the MCU. He probably comes second to Captain America in terms of the original Avengers. I love his humour, his style and he is one of the most powerful heroes. Safe to say, if I could have one of the original Avengers to protect me, I would choose Thor. This first film in his trilogy is a great entry. It gets a lot of hate, possibly for the romance aspects, but it is undeserved. The second film isn't as good, but this first film is a lot of fun. It is also nice to see the cast that is involved, including one of the first cameos for Clark Gregg. Thor is definitely a character you will need to know before seeing Infinity War. Given the fact that he has the most screen time in the newest film and it will possibly start from where Thor: Ragnarok ends, it is vital to catch up with this series. This week I will be continuing with watching a lot of Marvel films, including the final one that I haven't seen yet (Doctor Strange). As well as that, I have a lot of free time so more movies should be seen, new and old.